Freedom Ranger chickens at Perry-winkle Farm. Photo by Debbie Roos. The Economic Development team under our state Local Foods Initiative Group (LFPT) at North Carolina State University and N.C. A&T State University is currently exploring ways to support NC small- and medium-scale poultry producers who would process under 20,000 birds annually, and your input will help us determine what kind of assistance is needed. Current situation: The state of North Carolina has lost both of our small-flock processing plants within the last eight years. Currently, N.C. Department of Agriculture and Consumer Services is temporarily allowing mobile unit (MU) owners to either rent them out to producers to process on their farms OR let the bird producers come to the MU owner’s residence to have their birds processed with the help of the MU owner. The use of Mobile Processing Units (MPUs) is a temporary status that can change at any time. We are investigating if there is a need to build a couple of small-flock processing plants in Eastern and Western North Carolina so that any small-scale poultry producer would be within a four-hour drive of one of those facilities. 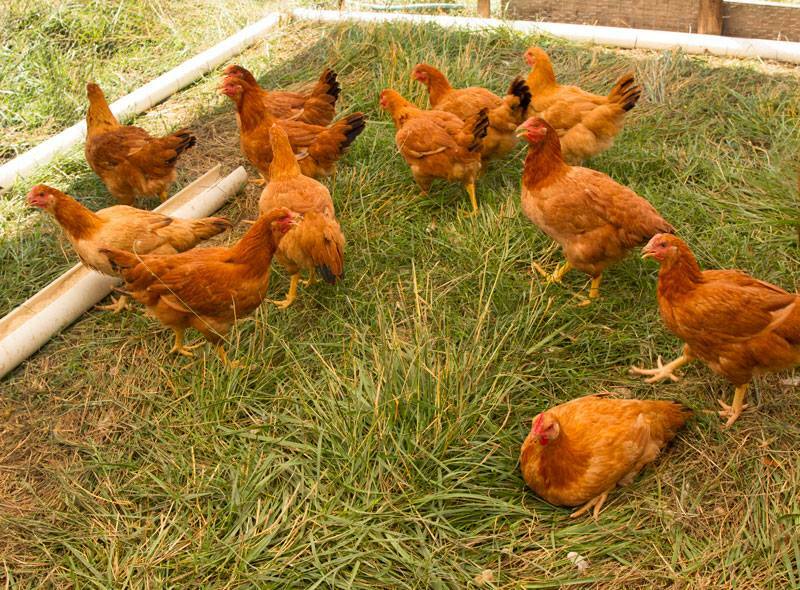 If you are a small-scale poultry producer who currently or may want to process their birds in the future, please take 10-15 minutes of your time before April 15, 2019, to fill out an online survey. The confidential results of this survey will be used to identify how N.C. Cooperative Extension can help small-scale producers be profitable and produce a safe meat product that can continue to be sold in our state. Please complete the survey by April 15, 2019.